I know a little caterpillar that sure is! 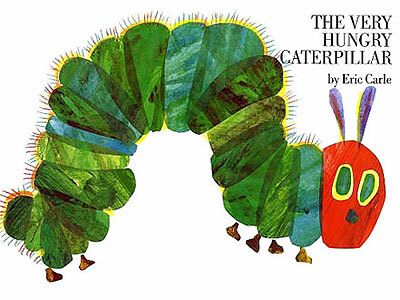 Why don’t you come and I can introduce you to him and his favourite foods – we can even make Caterpillar Fruit Salad! Dietician Laura Thompson will be our guest on Wednesday March 16th – she will be joining us to read about our Hungry Caterpillar and create our wonderful fruit salad, she will also be answering any questions you may have about your child’s diet. So Join us in the Playroom – March 15th and 16th for a reading of The Hungry Caterpillar and to enjoy some of his favourite foods!